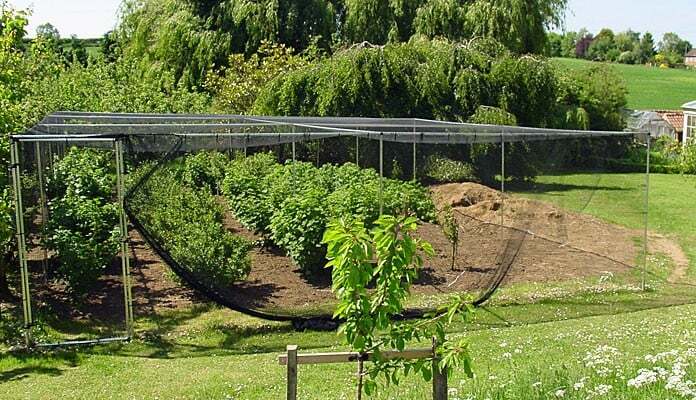 Aluminium fruit cages provide a cost effective fruit cage for crop protection. 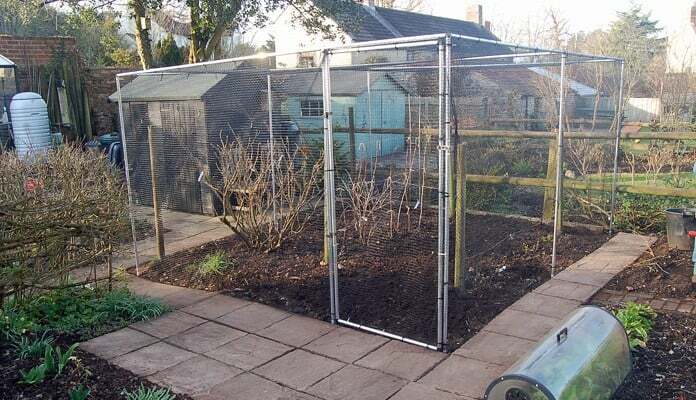 With a natural non-rusting finish, heavy duty fruit cage netting and secured with rigid expanding connectors, you certainly get a lot of fruit cage for your money. 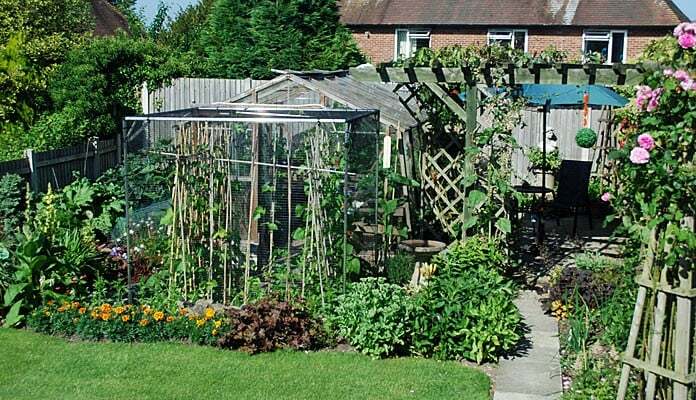 "The fruit cage is a tremendous asset. 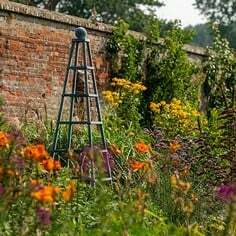 We have a substantial garden, much of which is devoted to fruit, orchard and vegetables and we need to be able to protect our produce from birds and vermin. 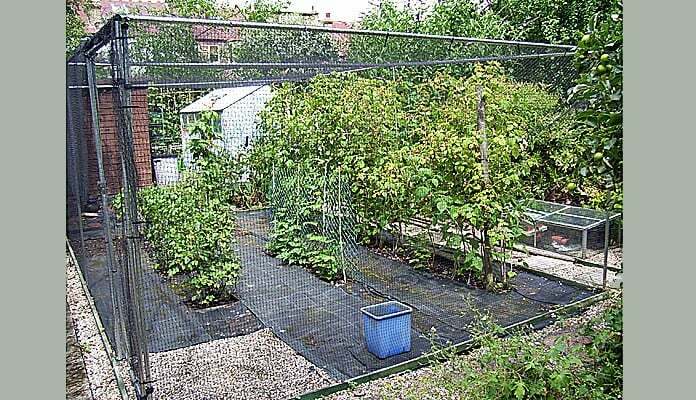 The fruit cage was easy to erect, the instructions impeccable and the finished product just what we wanted. We were very impressed by the after sales telephone call checking that we were happy with our purchase and asking if we needed any further help or advice." "Our cage is in a corner of the garden. 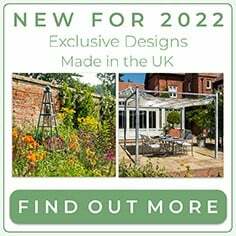 It now means all of our soft fruit is protected from the birds and we can pick in comfort without having to struggle with loose netting which needs putting on and taking off each year. 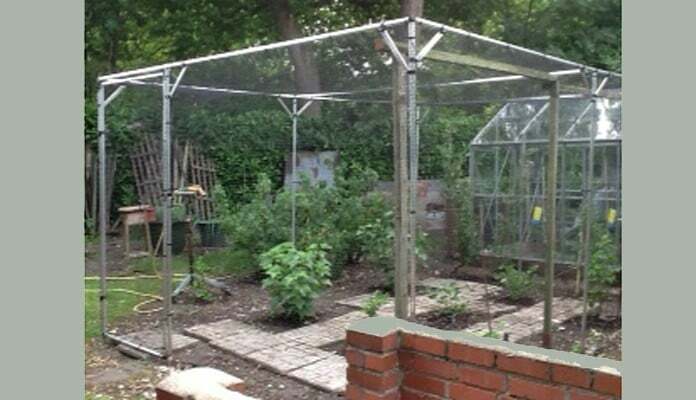 Its appearance is very neat and functional but that is not the most important point.."
"My original wooden fruit cage collapsed during the snow last winter as the roof netting was extremely difficult to remove. 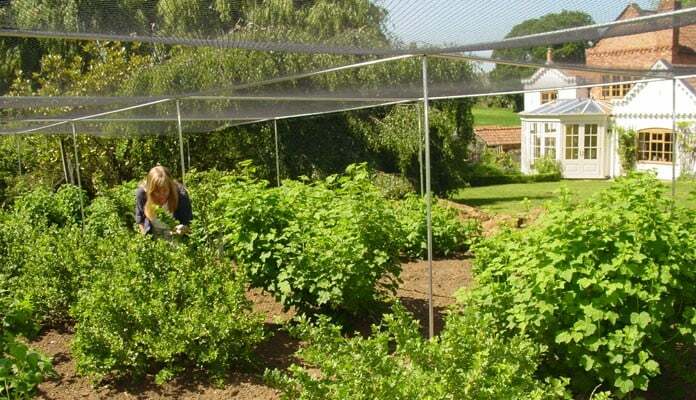 The new metal Harrod fruit cage was simple to erect and the roof netting will be easy to remove next winter to avoid a repeat of this problem. It looks very substantial. The fruit cage has black currants, gooseberries and blackberries all doing well. Even our local pigeons have yet to find a way of stealing them. I must say I remain delighted with the products I have purchased from you, many thanks." 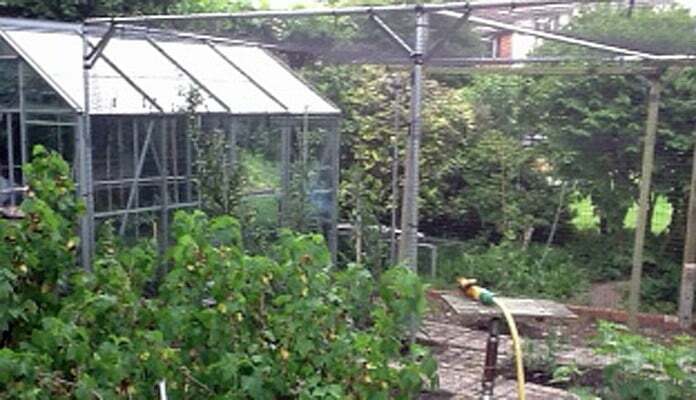 "We have been delighted with the fruit cage which has been well worth the investment. 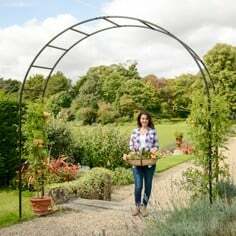 Keeping the birds and squirrels out has ensured our best crop of soft fruits ever – strawberries, loganberries, raspberries, red currents and black currents." 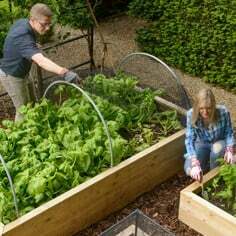 "I have suffered loss of vegetable's through damage by birds over a couple of seasons this year fingers crossed thanks to your fruit cage we are going to eat more than the birds. 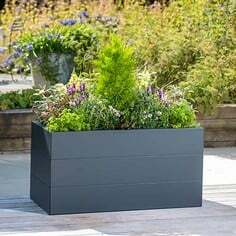 Easy to construct, and hardly noticeable and made to fit my sunken bed thank's Harrods." "We are attaching photos of our fruit vegetable cage. 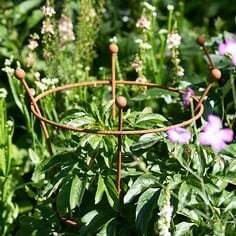 It has proved to be a great asset to the garden, protecting our crops from pigeons and squirrels. Delivery time after our order was placed was excellent. The fruit cage was a little testing to put up, (the door especially) and we needed some assistance in getting the roof net in place. As we are both pensioners maybe this should not have been a surprise. 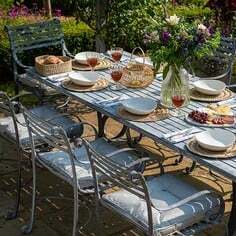 Overall we have been quite delighted with the product." "It works! No birds animals, birds etc got at our fruit this year, great aesthetical impact. The design service was excellent, and having custom cage dimensions really helped to make the most of the space available. Excellent build quality particularly the side mesh." 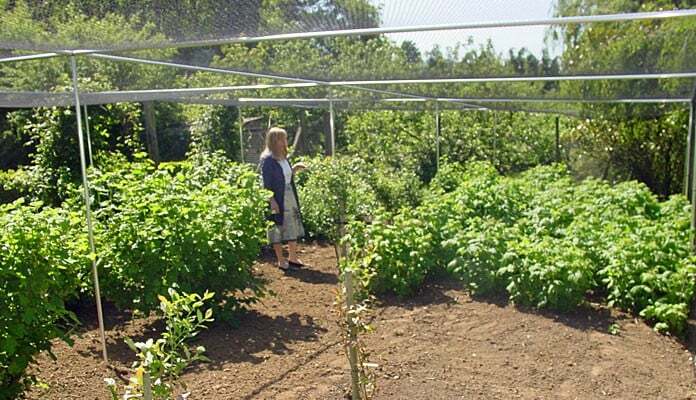 "We have been gardening in our 20' x 30' plot for nearly 25 years, typically crops of tomatoes, squash, peppers (many varieties), cucumbers, eggpland and more. 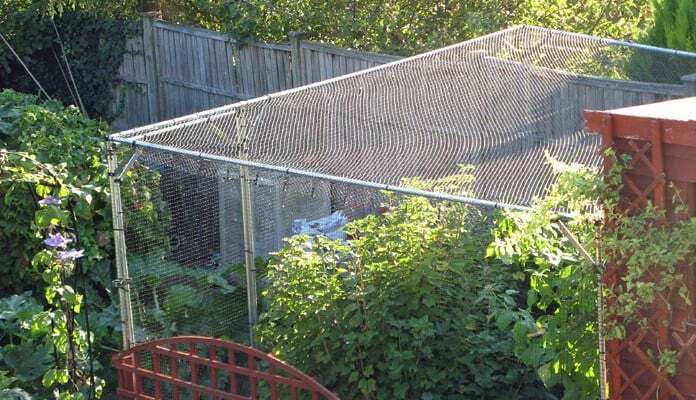 Up until the 2015 planting season, we had relied on a ~3' wire mesh fence to protect the garden from the local wildlife (squirrels, chipmunks primarily). Last year I replaced the old wire mesh fence with a larger 4' plastic mesh fence which you can see from the photo I had sent you. Unfortunately the new fence did little to deter a new invasive species of black squirrel which delighted in "sampling" just about everything! We love heirloom tomatoes so it was really disappointing to find most of the crop damaged and unusable. 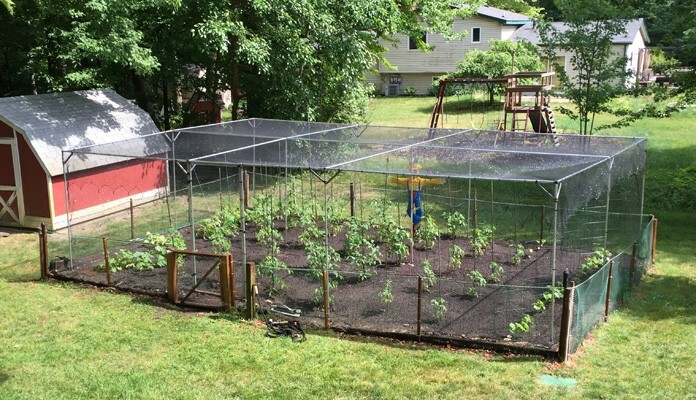 A few months ago we received a catalog in the mail which featured a garden cage similar to your products, but when I contacted them, the largest size they had available was 10' x 10'. I totally intrigued with this approach and that began my search (Google is a wonderful tool!). 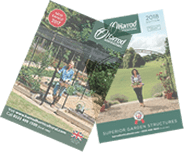 Harrod's Horticulture was right at the top of the search list as well as a huge number of YouTube videos describing the product. Awesome! 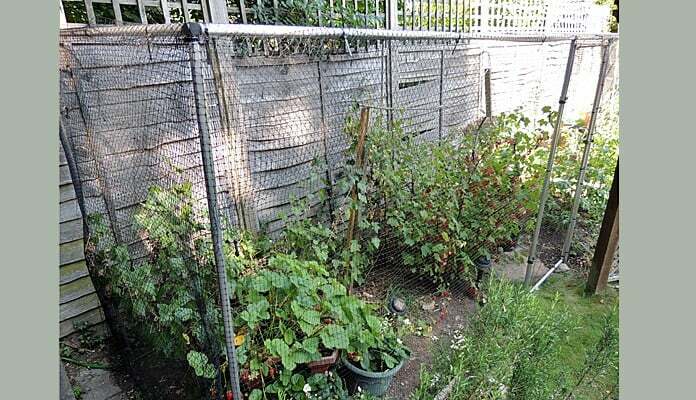 Since the garden was bounded with railroad ties, a 5 m x 8 m cage fit perfectly inside(even the cage door lined up perfectly with the outer gate conveniently). The instructions were very detailed and the quality and labeling of the components was first rate. I have to mention also that the shipping packaging was amazing and that all arrived perfectly after the voyage from the U.K. to here in Detroit Michigan. If you look in the photo you'll also see two irrigation sprinkler heads on the front posts which can spray directly through the mesh (it actually atomizes the spray even better!). Bottom line: Critters thwarted and garden growing "un-sampled"! Thanks for an excellent product and equally good customer service"